Athletes Academy’s Fitness Class Schedule in Norristown, PA provides training for all levels. Our focus is on speed mechanics, strength, agility & mobility. We have classes for novice, intermediate, accelerated and for everyone. Athletes Academy Training Facility is a 5600 square foot sports performance facility that features a state of the art weight room and a 33 yard long by 20 yard wide turf space. 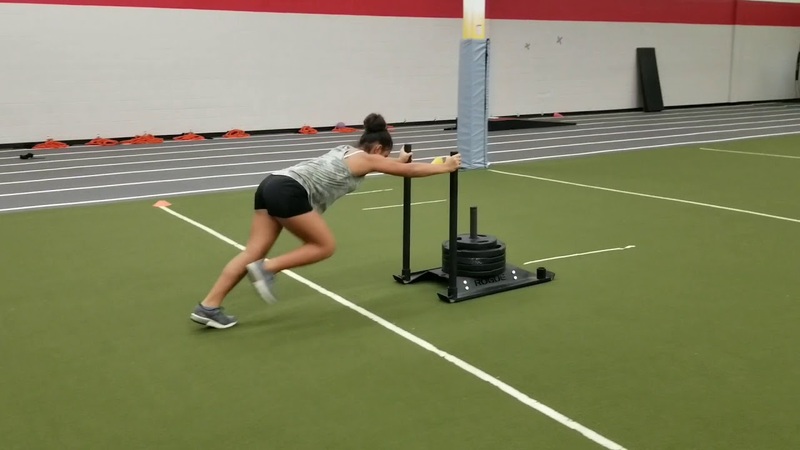 Our primary mission is to provide athletes with the tools and systematic training they need to improve their strength, power, speed, quickness and injury resilience. In addition to improved athletic performance, we aim to develop work ethic, mental toughness, and discipline. We believe sports performance training is key to the long term success of athletes of all sports, ages, and levels. We are always researching, developing and implementing strategies to stay on the cutting edge of peak sports performance. Our mission is to have a positive impact on our client’s lives by creating a memorable fitness experience. We will deliver the best possible fitness and nutrition solutions to our customers’ needs. We achieve this through fun, challenging, appropriate and effective programs thereby being recognized as a unique and respected fitness resource for our community. Our certified trainers have over ten years of experience training and prepare athletes for their upcoming seasons. We do this by taking their physical skills to the next level and maximizing their performance. Our trainers use proven training methods and create innovative workouts to fit the needs of each individual athlete. Athletes Academy’s focus is on improving every athlete’s abilities. We don’t ask, we demand effort. Our sports training is second to none. If you’re looking to improve your overall physical fitness or just focus on a specific sport we have the right trainers to take you to that next level. Born and raised in Conshohocken PA.by his single mother Gloria Scott, along with his two older brothers Lee and James Scott. A graduate of Plymouth Whitemarsh High School where he played four years of varsity baseball, he was part of the State Championship Team (1994). A certified strength and conditioning coach through the International Sports Sciences Association (ISSA) and the International Youth Conditioning Association(IYCA).